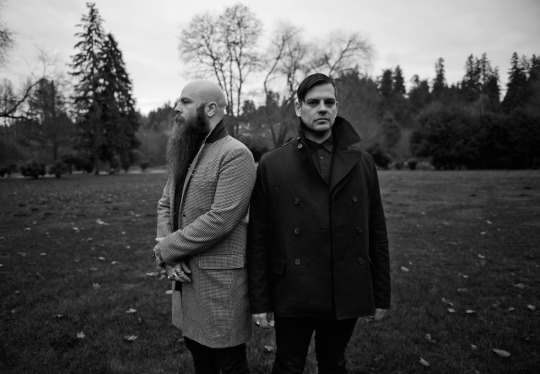 Ryan Clark (Demon Hunter) and Randy Torres (ex-Project 86) have teamed up for a new electronic music project by the name of NYVES. 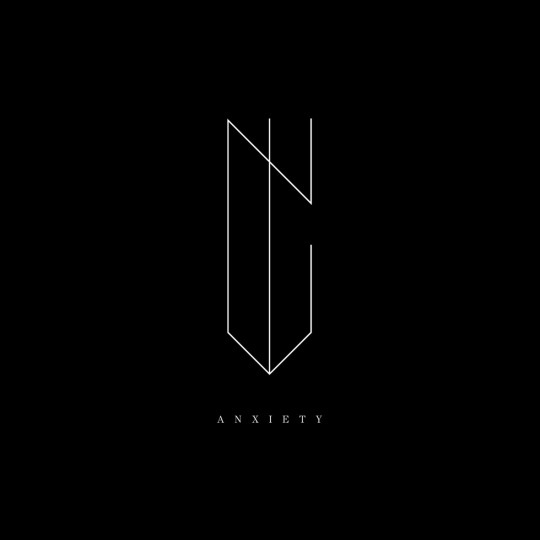 The duo recently signed to Spartan Records as NYVES and will be releasing their debut album, Anxiety, on June 23rd. Pre-orders for the album are available on limited edition vinyl and CD and will also come with an instant download of two tracks, “Something Divine” and “Fall Behind.” To pre-order the album, click here! Below you can find the artwork and track listing for Anxiety.